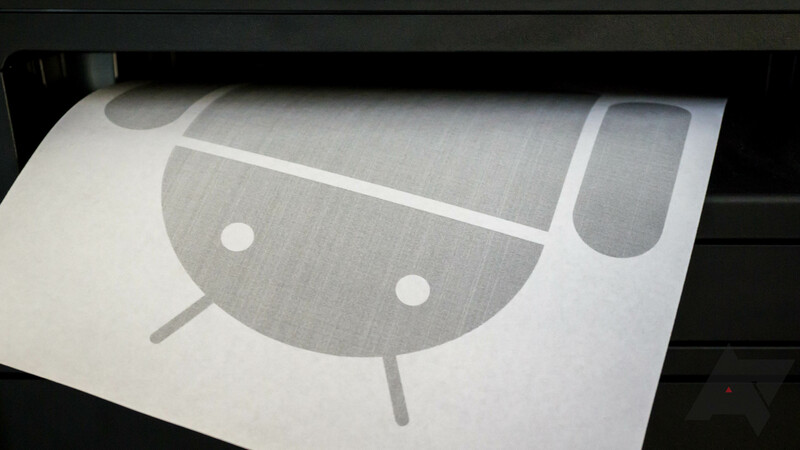 Android has a few different methods for printing, one of the easiest and most recognizable is probably Google's Cloud Print. But setting up and using a random printer from your Android-powered phone or tablet isn't quite as easy as it is from a more traditional laptop or desktop computer. According to the folks at XDA, though, that might change with the recent addition of Wi-Fi Direct printing to AOSP. 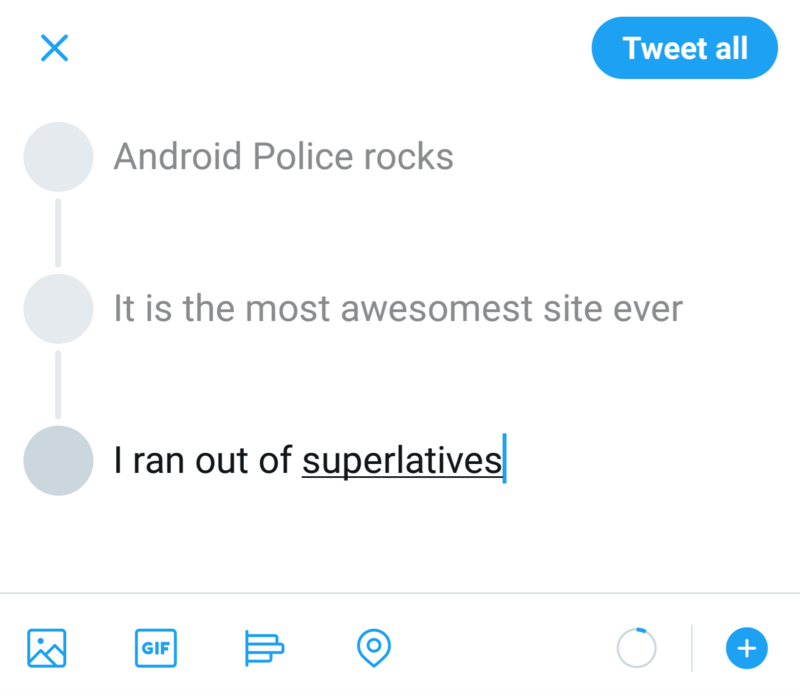 Without the change, the compose screen shows your avatar on the top right and a blue Tweet button on the right side of the attachment bar, next to the character counter/circle. The menu button used to be oh-so-important to Android in the early years. 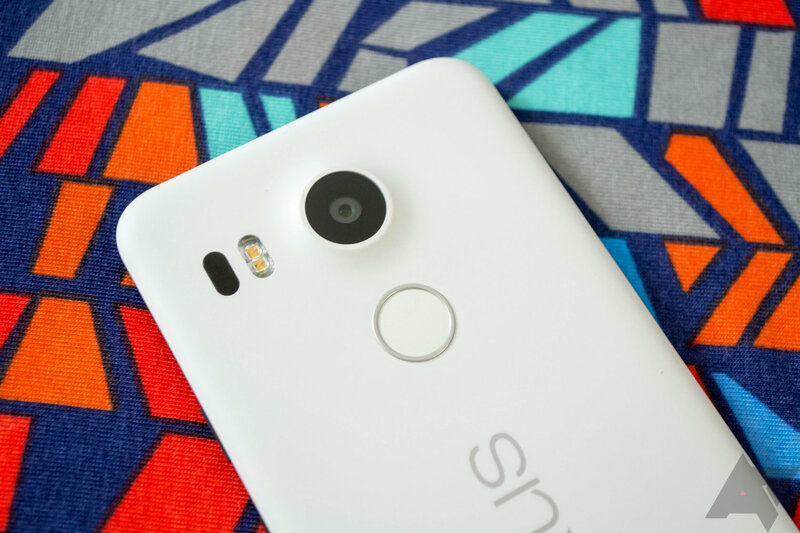 Google ditched it pretty early on with the introduction of the Galaxy Nexus, but Samsung's flagship Galaxy Note III was released in late 2013 and still had one on board. 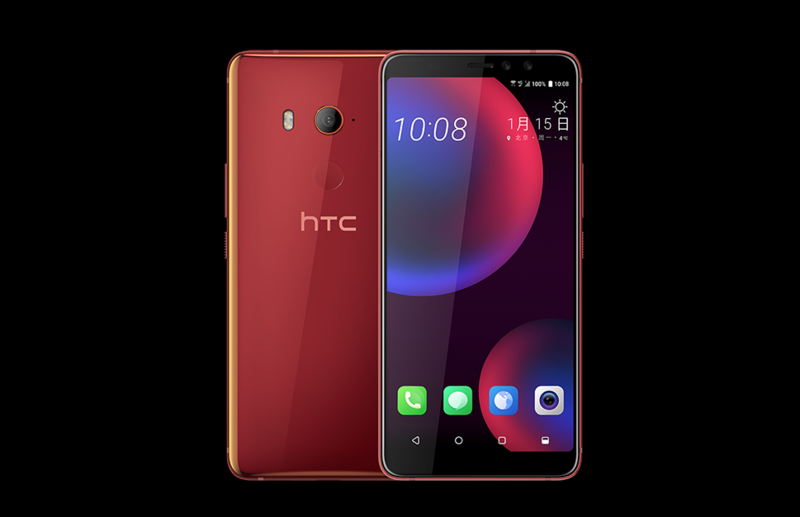 But even after menu buttons lost their permanent spots on the chins of phones, some still persisted through long-presses of the multitasking button. 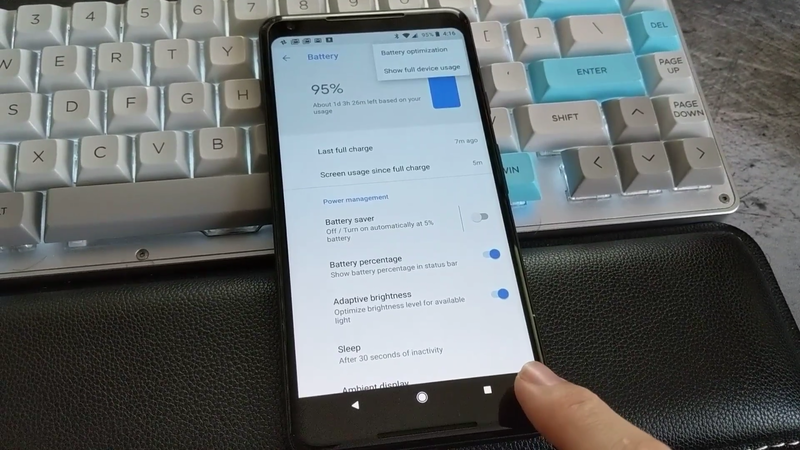 You could even find cheaper devices with dedicated menu buttons to the right of their multitasking buttons, and if you really wanted one on your current phone, some custom ROMs would allow you to add one there. 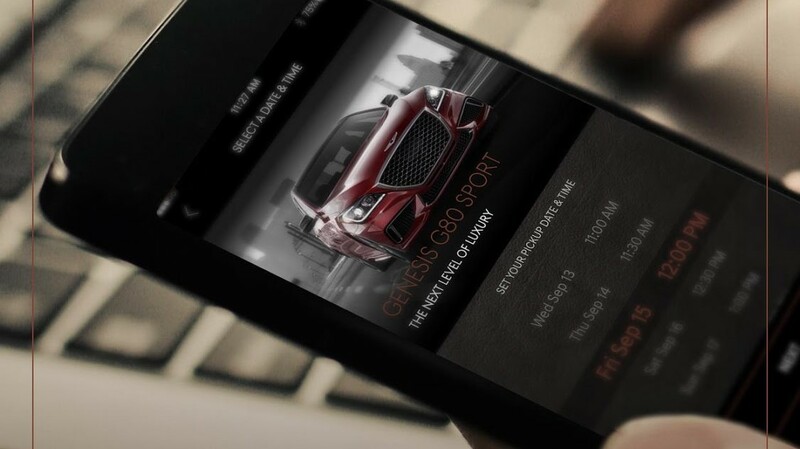 Hyundai has been pushing the tech envelope when it comes to its new luxury brand Genesis. 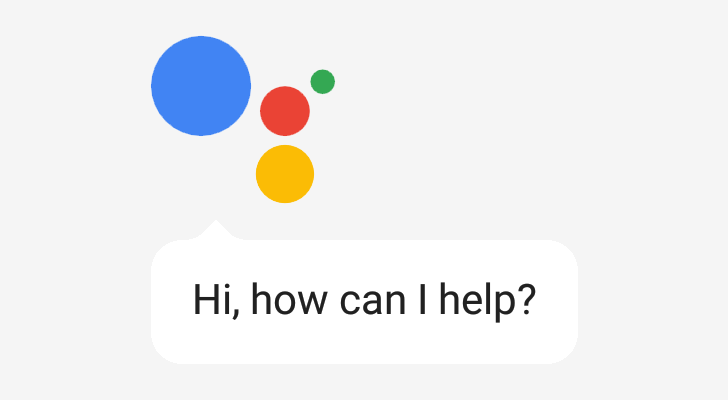 The company recently rolled out support for Google Assistant, but now you can even arrange for a test drive from the convenience of the Genesis Valet app. There's no need to visit a dealership in person, and you can even arrange it for a time and place that's convenient to you, like your own home. It's a whole new level of luxury. 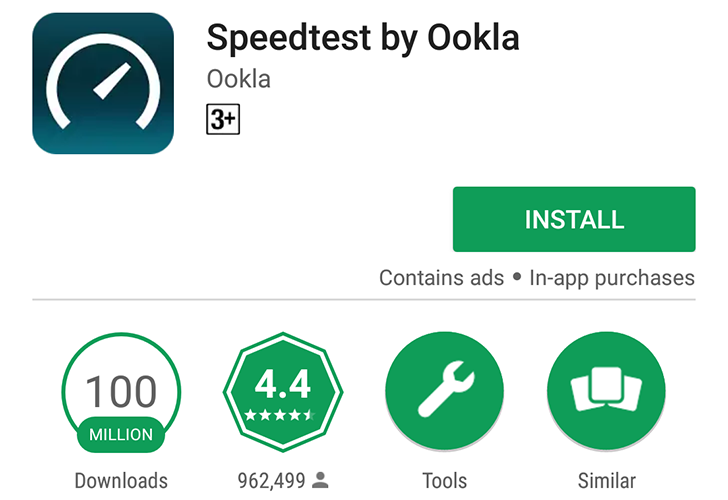 The procession of apps reaching 100 million downloads on the Play Store continues, and the latest to join the club is the famous Speedtest by Ookla. If you've never heard of it before, then you probably never had to test the speed of your data or WiFi connection to brag in front of friends or to complain to your ISP. Speedtest does its job and does it well. 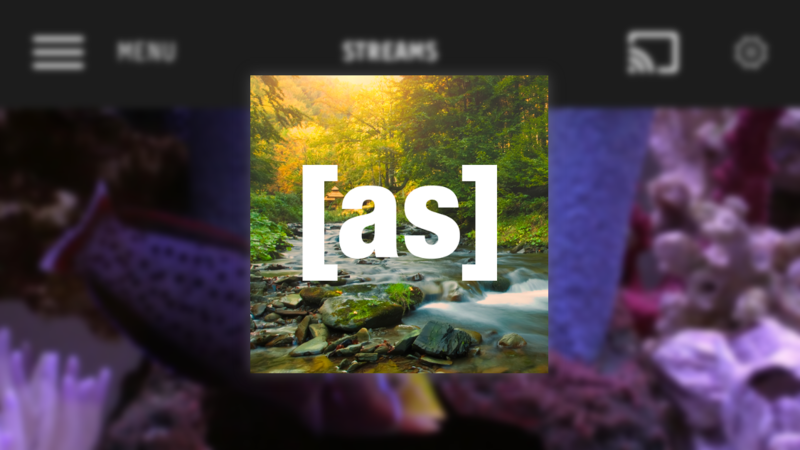 I don't keep it installed on my devices, but I always rush to grab it when something feels iffy about my connection, whether it's uncharacteristically fast (yeah, that dream happened once or twice) or much much slower than usual.